It seems like Albion Online had been in beta since forever, but it has finally launched on Windows, Linux, macOS, and Android as of July 17th. Even better, each OS is indeed cross-compatible to the point that everyone plays together no matter their platform. The thing is, you can not play the game unless you pay for one of the three different starter packs, where the lowest tier of Veteran was not available until today. While the two other more expensive tiers give you special items such as equipment and avatars, the fact that there is no option to test this game for free leaves the $29.95 package as the best way to introduce yourself to this unknown and unproven MMO. Some may find the requirement to purchase the game before you can test it a bit unpalatable. I would say I have to agree. From what I gather, Albion Online offers something a bit different than most MMORPGs. Much Like EVE Online, Albion Online is a sandbox MMO. This means you can venture out and do precisely what you like. If you want to open up a store and only concentrate on selling goods, you can do that. If you want to move out to some deserted island and build your own farm complete with animals, crops, and buildings, you can do that too. It is also worth pointing out that you can change your characters class at any point. All you need to do is swap your gear, thanks to the classless character system. When it comes to Albion Online, it would appear that the world is your oyster. I mean honestly, this open-world setup and classless character system appears to allow for a lot of freedom, and that actually sounds pretty appealing. But sadly not everything about this game is all sunshine and rainbows. It is worth pointing out that there are two types of currency, silver and gold. Silver is earned through gameplay. You can grind to your heart's content in order to earn as much silver as you like. Where the trouble comes into play is how gold is used. You see, you can not earn gold, you can only purchase it with real money. 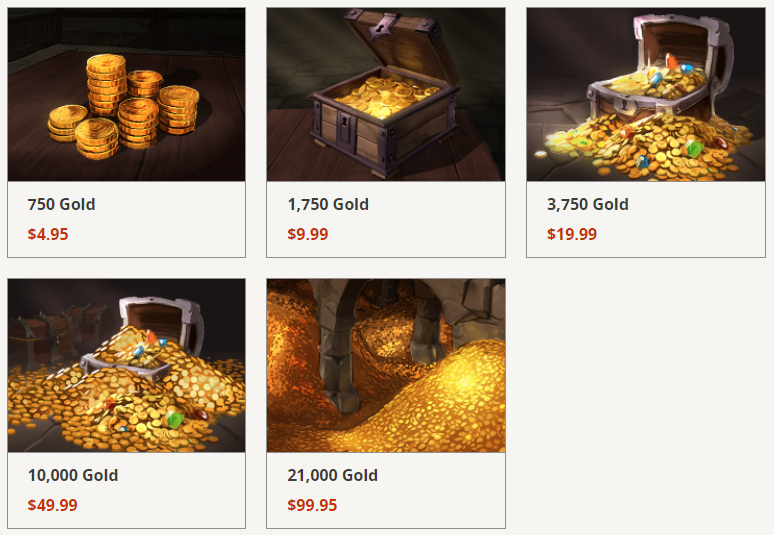 Gold is mainly used for premium account status and to obtain vanity items. The thing is, gold can also be traded with users for silver, which is used to purchase actual items in the game. So while it is nice that players who do not pay for gold can trade their silver for it, allowing an opportunity to earn a premium account without spending real money, the fact that gold can be purchased and traded for the currency that allows you to purchase items in the game, is pretty troubling. When you couple this information with the fact that all equipment in the game degrades and can be looted from your dead body in PvP, you start to get a fuller picture of how those that pay the most money will not really feel the punishment of losing items. At least not as much as those that grind for them. To be frank, I am still excited to finally see a new and full-fledged MMO come to Android. 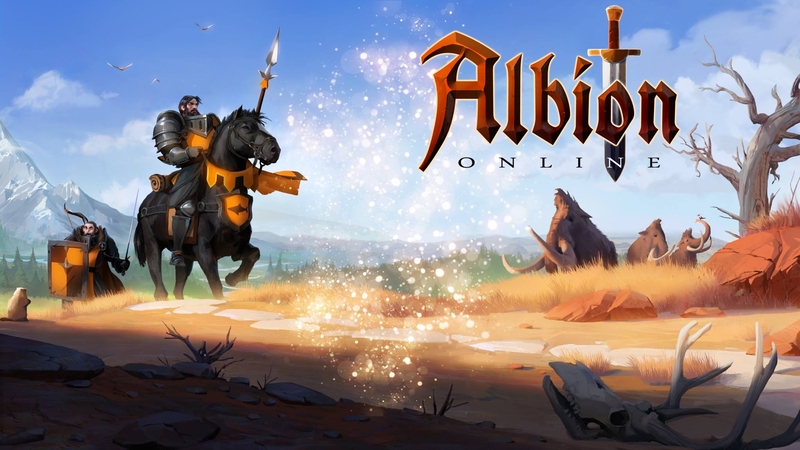 While Albion Online may not be to everyone's taste as a sandbox MMO, there is no arguing that it is worlds above what the Play Store currently offers for MMO gaming. After all, this is a PC experience that runs on your tablet and phone. While I am unhappy to see what looks like a free-to-play game charging a one time fee for access, I suppose it is still going to offer a more fleshed out experience than Order & Chaos and HIT will ever be capable of.